Don Church Building Contractors are an established building contractor that has been delivering the same excellent standards for over 40 years. In this time we have built on a solid customer satisfaction record and a reputation for providing outstanding building quality, alongside a customer focused orientation. We offer a comprehensive responsive and preventative maintenance service taking care of all your building maintenance needs, from routine health checks to remedial works we can tailor our service to meet your needs. We can delivery skills and expertise for any stage of any building project, small or large and offer contracted services to local authorities, housing associations, property developers and private clients. Starting with our in-house designers, specialists in utilising the latest techniques and materials that exactly meet our clients expectations. 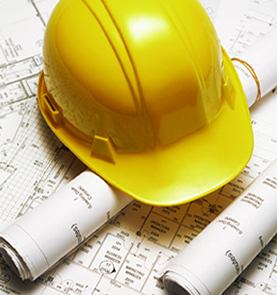 We can provide to scale designs and drawings for any type of building project including new builds.